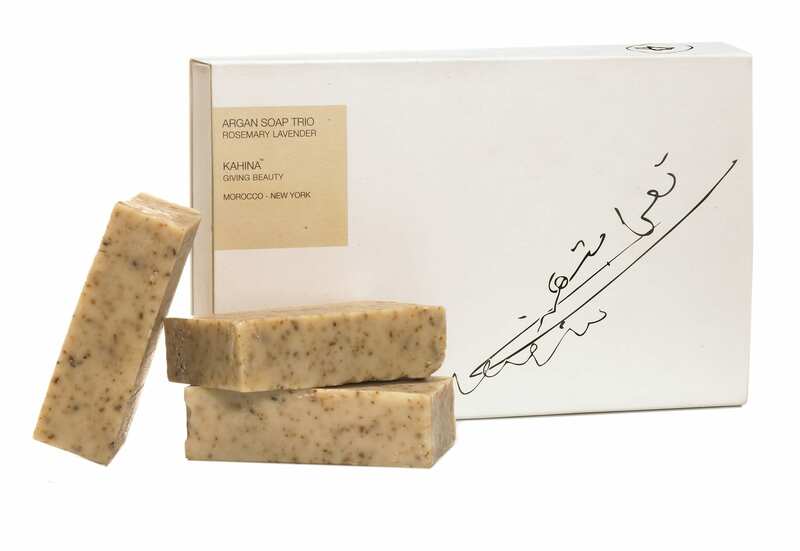 For centuries, Moroccan woman have used organic argan oil to protect, nourish and enhance the quality of their skin. In 2007, founder Katharine L’Heureux personally experienced the benefits of this multipurpose oil during an extended journey through the Moroccan desert. Amazed at the results on her own skin, she brought back the rare oil, encouraging friends and family to put it on their faces, hair, and bodies. Through this simple gift, Katharine had found a way to connect women across the world through a shared beauty ritual. On subsequent trips to Morocco, Katharine met with the Berber women who extract the argan oil: a labor-intensive process using techniques passed down through the generations. It was in getting to know these women and listening to their stories that Katharine realized that argan oil was more than a mere cosmetic ingredient, but a beauty secret kept alive through the sharing of traditions. Inspired by their warmth of spirit, Katharine decided to foster a giving form of beauty that would honor the Berber women and their craft while helping to improve their lives. Kahina Giving Beauty is a holistic line of organic skin care named for a Berber Queen and prophetess, a symbol of empowerment and a heroine for the Berber women. 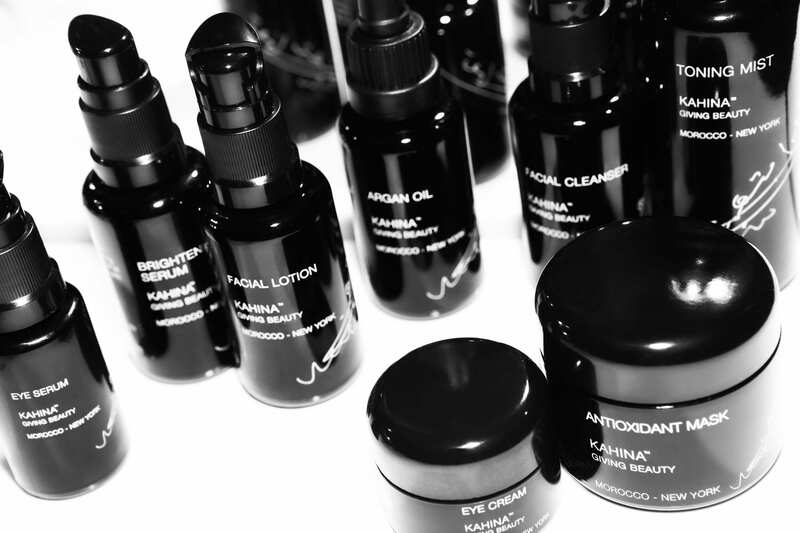 Kahina Giving Beauty donates a percentage of profits to support programs that improve the lives of these women. 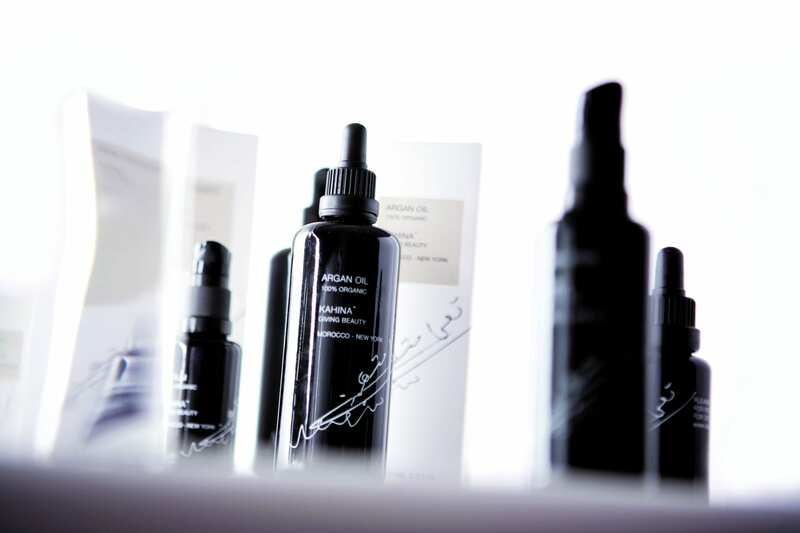 Kahina shares their stories and signatures with you, here. 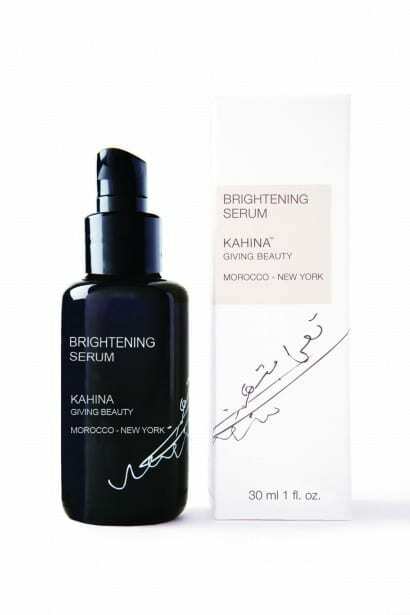 More info can be found on Kahina Giving Beauty EU website.